Don’t miss out on an opportunity to explore story telling using puppetry, develop your work to share stories more effectively and leave with your own original piece of puppetry. Act now to secure one of the last remaining places on this focused and intensive course led by award winning puppeteer Darren East. 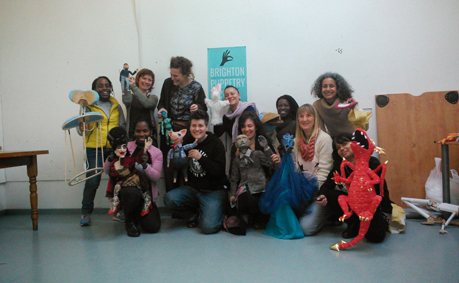 You can find more about STORY MAKING WITH PUPPETS HERE.